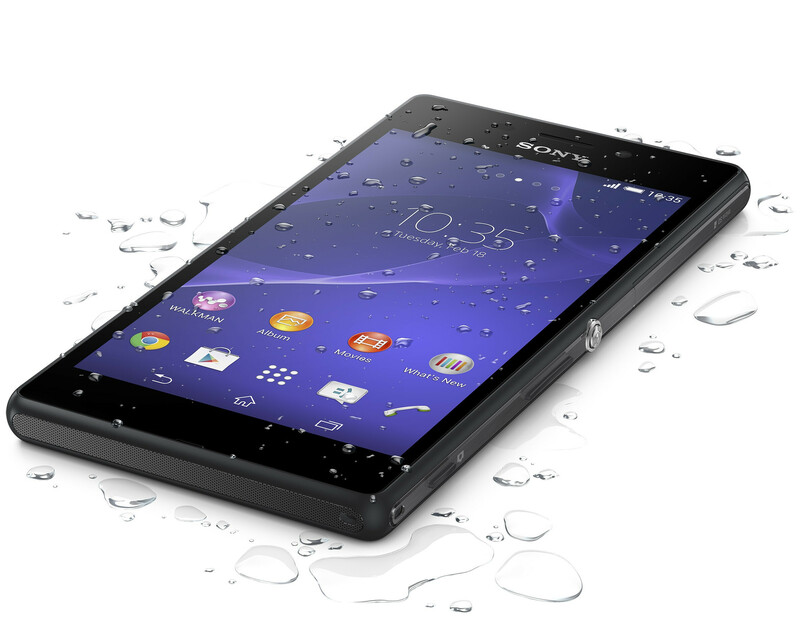 Sony family of water excited mobiles get a member to mid-range: Sony xperia M2 Aqua. 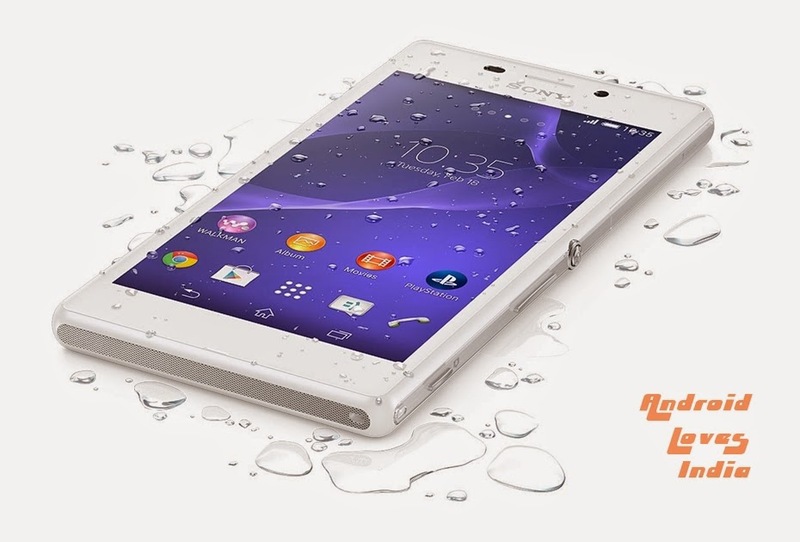 With M2 Aqua Sony introduces a stylish mobile which is also their most waterproof ever. It has IP68 certified, which means that it can keep it dry in 1 ½ meters for up to half an hour. 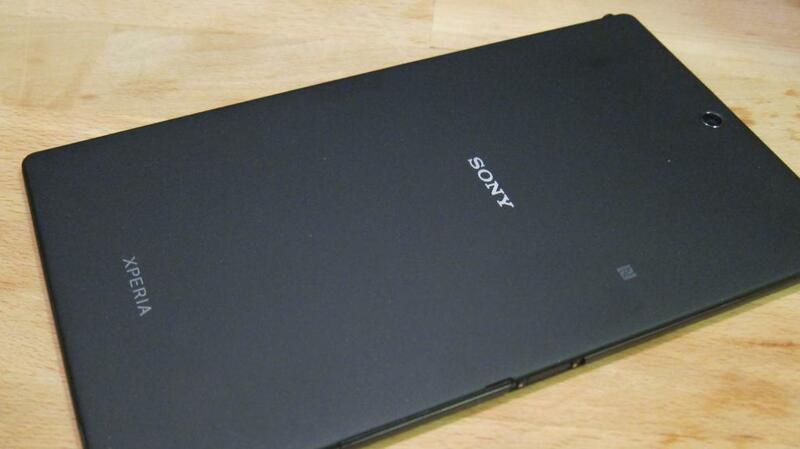 Like the flagship Xperia Z2. 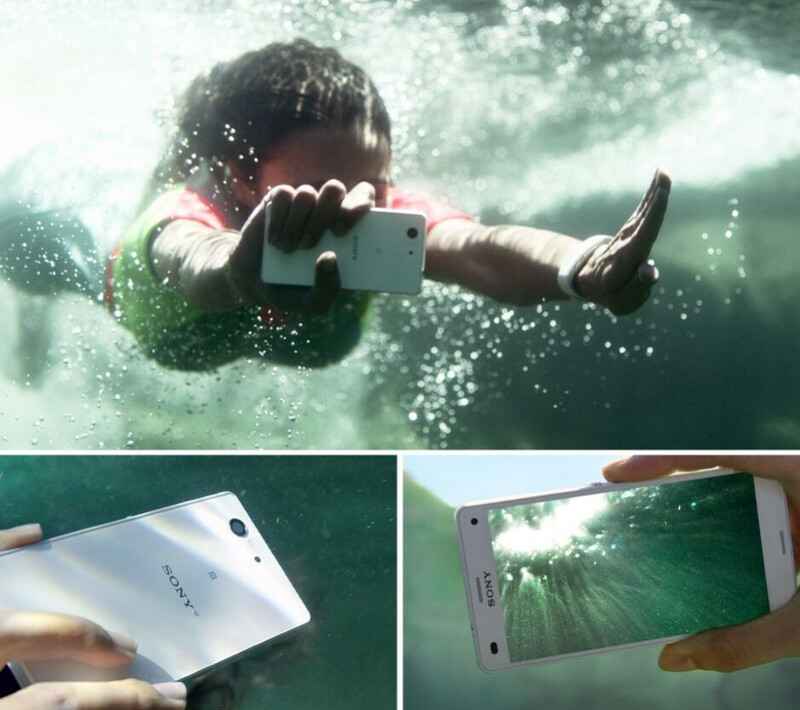 Under the waterproof shell is M2 Aqua very similar to his brother, the Xperia M2. 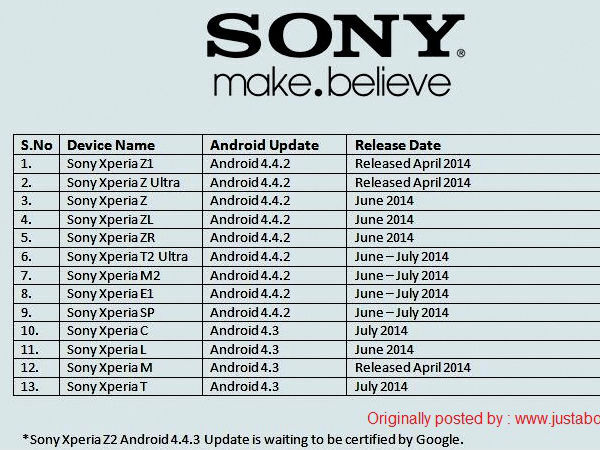 You meet the same Android 4.4 Kitkat spread out over the large qHD screen 4.8 “. Both weights and measures is almost unchanged: only a simple gram, and a simple millimeters in width separating the two twins. Nor is it to distinguish the innards. 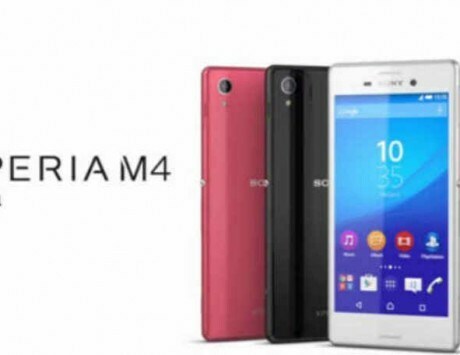 It is the same Snapdragon 400 quad-core which is ticking in engine compartment along with 1 GB of Ram and 8 GB of storage space while the antenna supports 4 g up to 150 mbps. 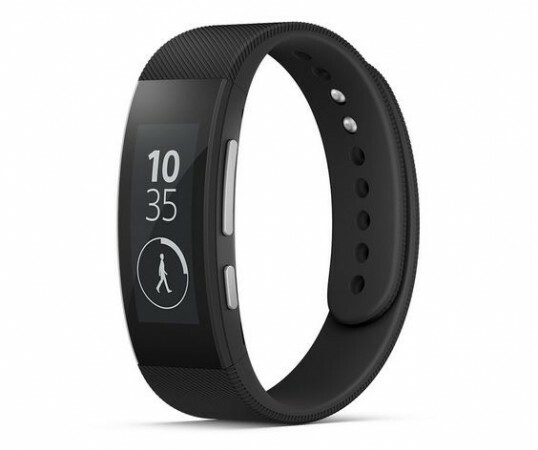 The battery remains at 2300 mAh and but promises longer talk time on 14 ½ hours. The camera is shared also. 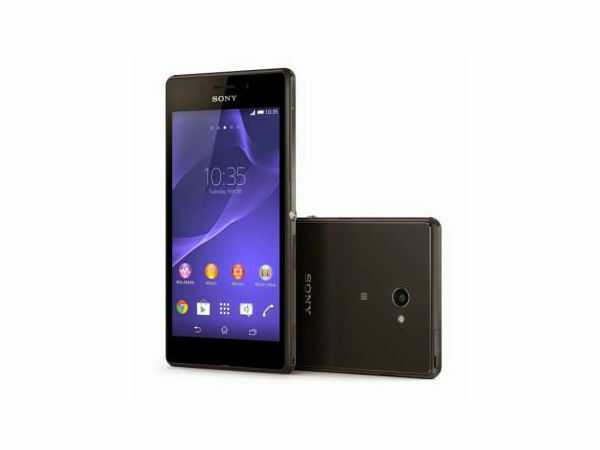 Enjoy 8 megapixel camera with timeshift-burst, where 30 pictures can be taken in less than 2 seconds and rap can be recorded in full HD at 1080 p. Front camera is modest with its VGA-resolution. 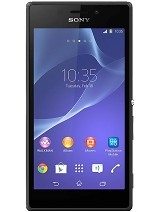 Xperia M2 Aqua can be included in Sony’s ecosystem, where the NFC can ensure quick pairing with, among other things, TV, smartwear, speakers, camera. 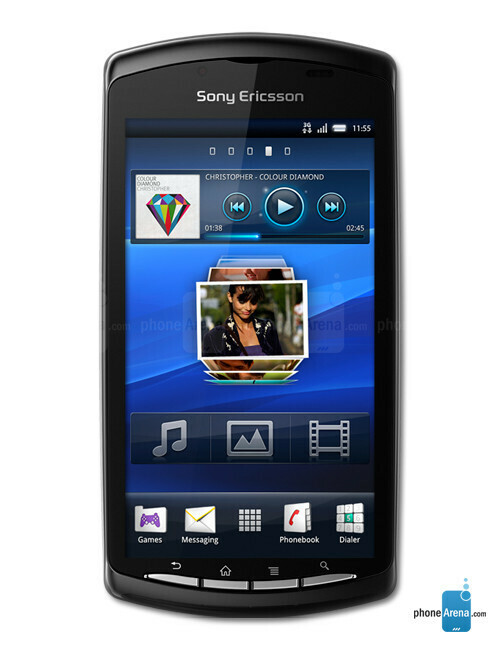 Walkman and movie app provides access to Sony’s Music Unlimited. 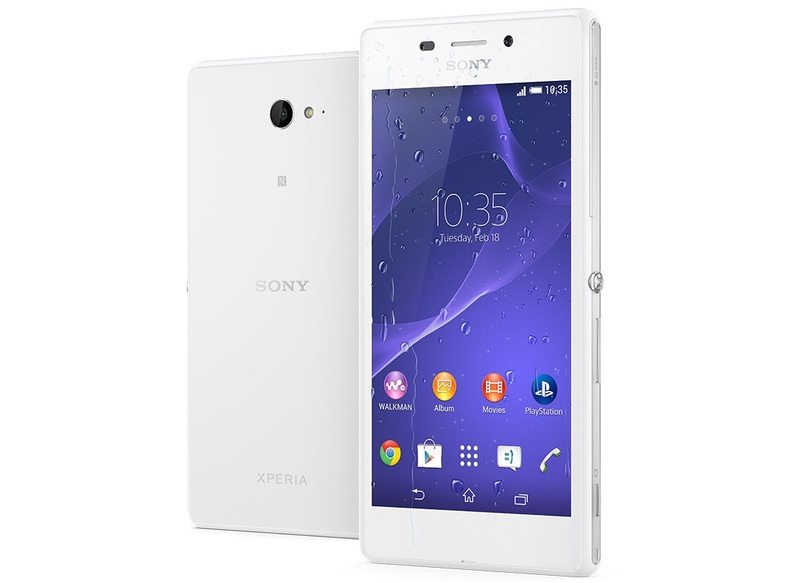 Xperia M2 Aqua is available either in black or white from the 15. September. SRP will be on 2,499.0-crowns. 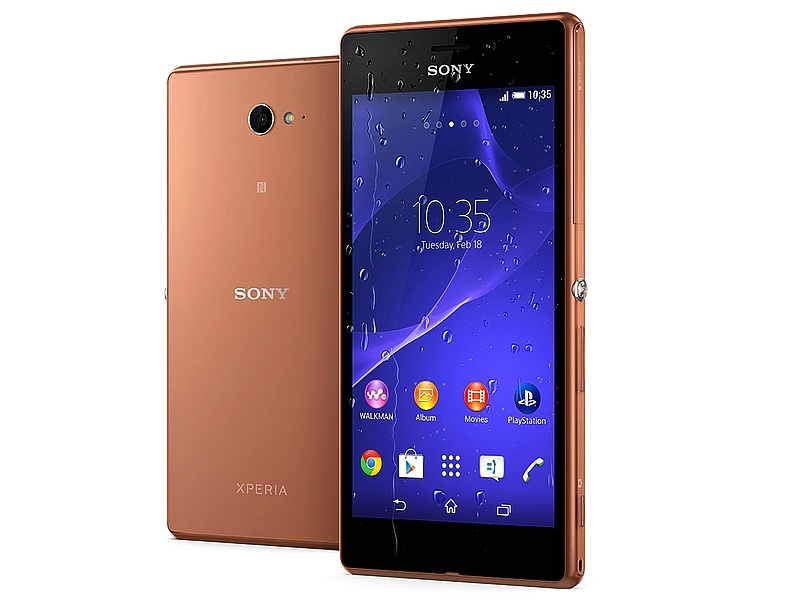 Moreover: 4 g, IP 68 water-and dust-proof.